5 inch Full HD AMOLED display at 441 ppi. The devices are available for pre-order for the United States, Australia, Canada, Germany and United Kingdom now. 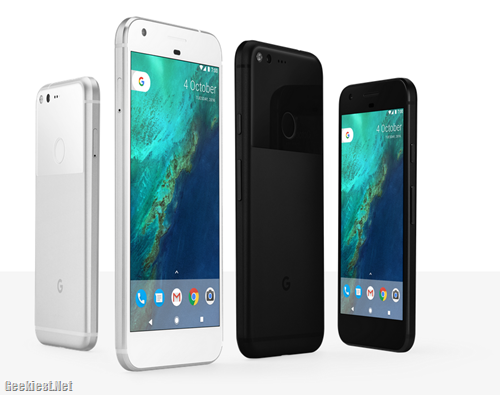 This Pixel Phones will be available for pre-order in India from October 13th. 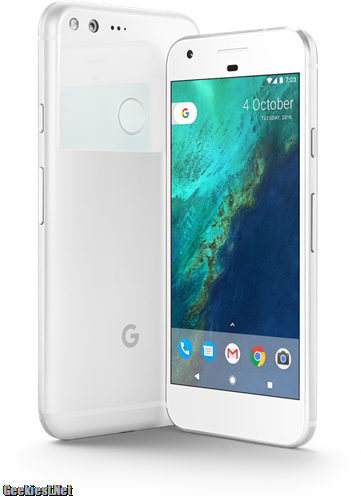 The Pixel 32Gb variant will be priced INR 57,000 in India.